Providing freelance web design, web development and consultation services. Throughout my career I have worked with a wide variety of clients both small and large. Projects have varied vastly from experimental flash development to HTML5 CSS3 websites. Working as a designer and developer I am in a unique position to appreciate differing ideas between developers and designers. I understand the importance of communication with the client and project designers and developers. Having worked in a variety of industries my diverse background of experiences has shown me the importance of understanding a situation and the implications of not reaching agreement. Using this understanding and my well-honed people skills I am able to develop plans and strategies for negotiating complex issues establishing project timelines, objectives, performance indicators and meeting deadlines. I understand that clients are the key to a businesses success and the importance a project manager plays in building and strengthening mutually rewarding relationships ensuring client expectations are met or exceeded. I have been designing websites for over 10 years. Over this time I have seen rapid changes in how websites are built, delivered and used. Through all these changes I have always believed successful design is visually appealing but remains usable and fast to ensure users interact with the website. 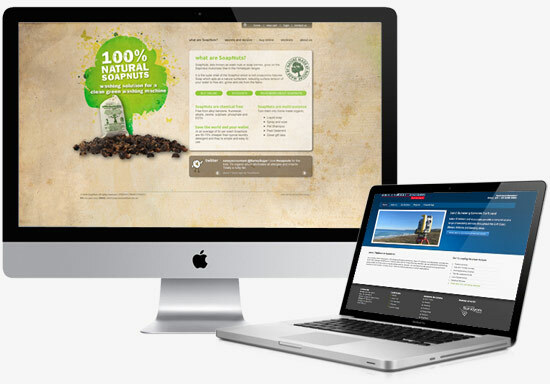 Originally developing static web sites in HTML the limitations for the client was quickly realised. These days there is an expectation that any new website would include a content management system (CMS). Originally working in CMSMS I have built websites that display the content as HTML output as well as Flash and all managed via the same admin. The limitations of CMSMS lead me to Drupal and now WordPress. The majority of the websites I build now are built in WordPress including custom theme, widget and plugin development. Based on the current rate of change and adoption, it is estimated that the mobile web will be bigger than desktop Internet use by 2015. All new websites I build now include consideration for mobile output utilising CSS media queries. I have also built web app versions of websites that target the mobile device specifically and offer a user experience dedicated to mobile devices. Freelance Web Design and Development services. Got a project you need help with? Contact me now. 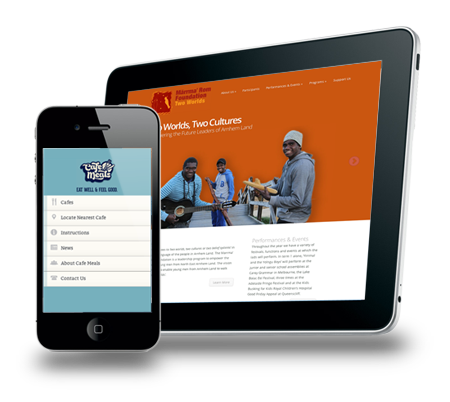 Web App & mobile responsive websites or dedicated native mobile apps.